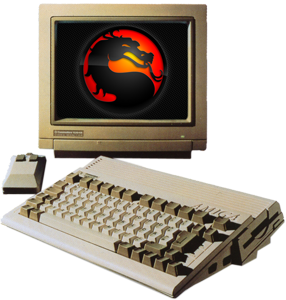 A new Kombat Kolumn has arrived: Mortal Kombat Games For Amiga. With this article ded_ will bring us once again back in time to discuss the Mortal Kombat games for this platform. Click here to read the 16th issue of our Kombat Kolumns.